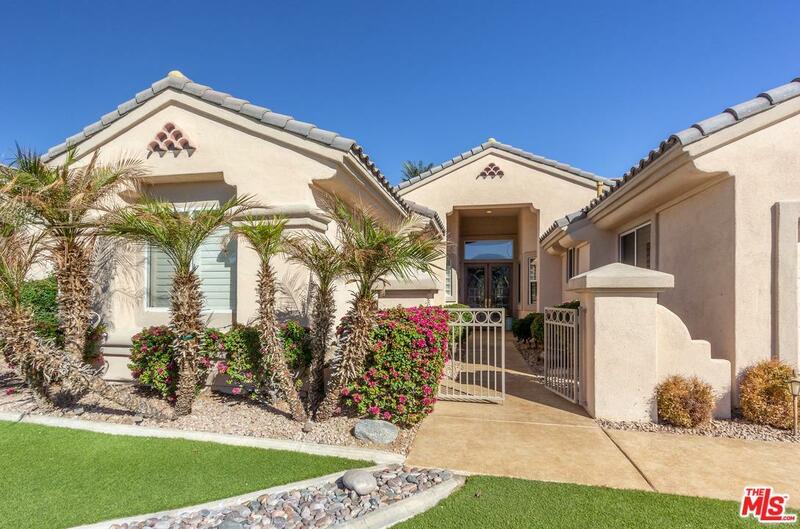 Enjoy the Dell Webb-Sun City lifestyle and all it has to offer, while living in this immaculately well maintained golf course view Portofino model. 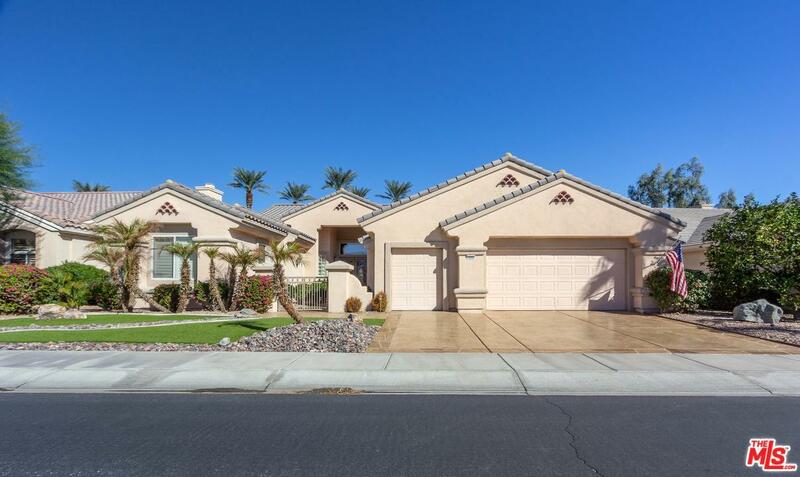 With the high ceilings and the extended great room, this home is fabulous for entertaining w/the open and spacious flow from living rm, kitchen to the dinning area. Living rm. has custom built cabinets/entertainment center, gas Fire Place, ceiling speakers for surround sound, pony wall w/wood shelving & limestone top. Lg. open kitchen w/seamless corner window for a golf course view, center island, overhead skylight, quality cabinets and walk in pantry. 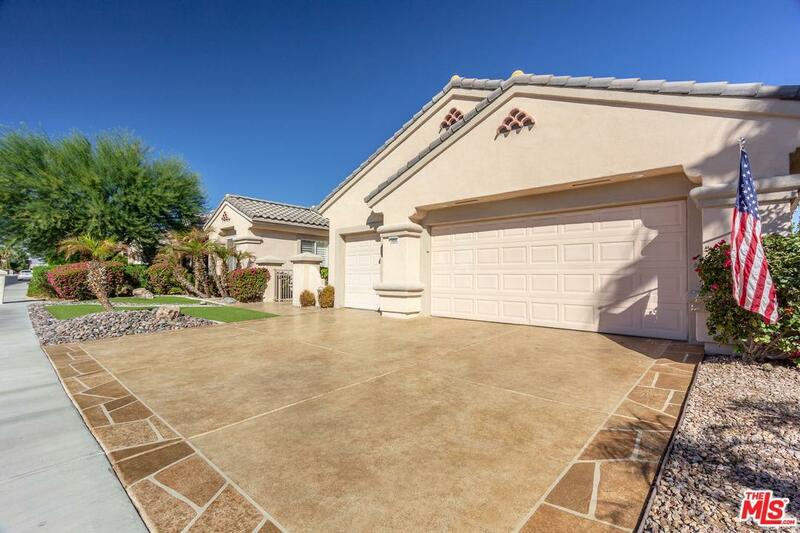 Master BR is spacious w/door to the patio and spa, 2 walk in closest. Attached private office w/built-in in double desk an abundance of shelving and drawers. Master bath has dual sinks with limestone counters, separate tub & shower. Two additional en-suite bedrooms, separate laundry room. Two car garage golf cart garage new 220 outlet for Electric car. Please show your fussiest buyers. 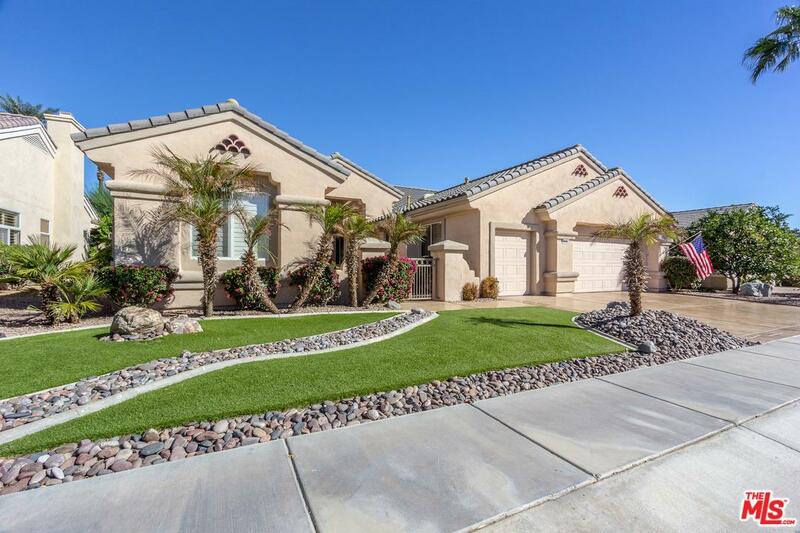 Sold by Deborah Valavicius BRE#01295167 of Keller Williams Exclusive Prop. Cross Streets Washington Blvd And Del Webb Blvd. Listing provided courtesy of Deborah Valavicius DRE#01295167 of Keller Williams Exclusive Prop.